Wishing you a holiday season filled with hope, love, joy, kindness, comfort, gratitude, laughter and friendship! I am grateful for our connection! https://professional-organizer.com/WordPress/wp-content/uploads/2016/07/logo.png 0 0 Ellen https://professional-organizer.com/WordPress/wp-content/uploads/2016/07/logo.png Ellen2014-11-25 06:00:562014-11-24 08:17:28Wishing you the happiest of holiday seasons! 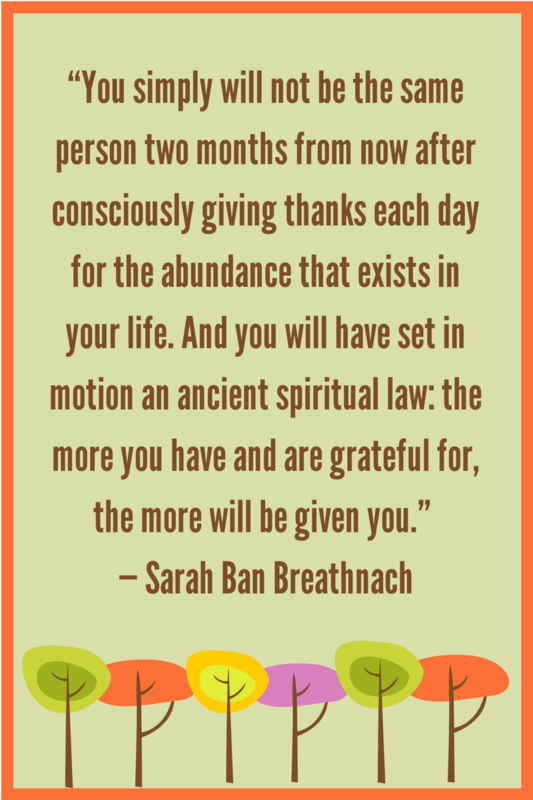 Our holiday season begins with a holiday of gratitude. 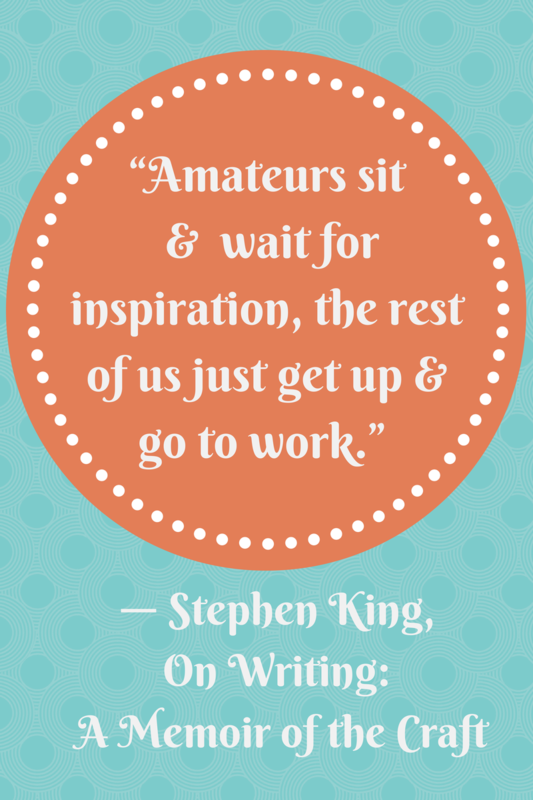 I love these quotes and wanted to share them with you. 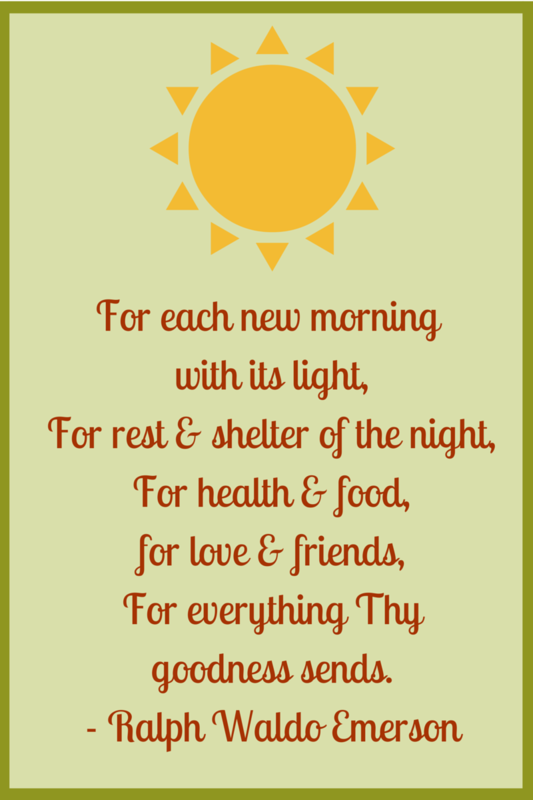 Wishing you a wonderful Thanksgiving holiday filled with an abundance of blessings and gratitude. 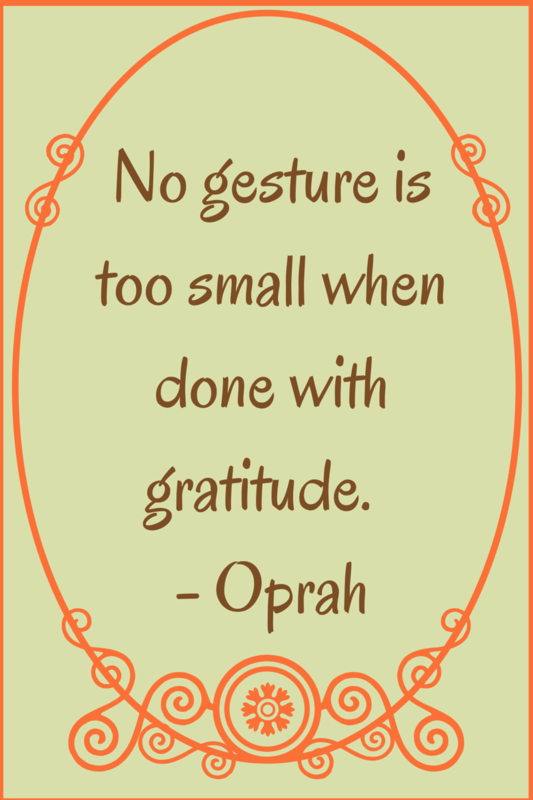 Sharing with you Turkey Day times on pinterest. A daily dose of organizing on my Facebook page. Remember to click “get notifications”. Organizing is certainly not about the baskets, bins and boxes. Having the perfect bins does not make for a perfectly organized home. 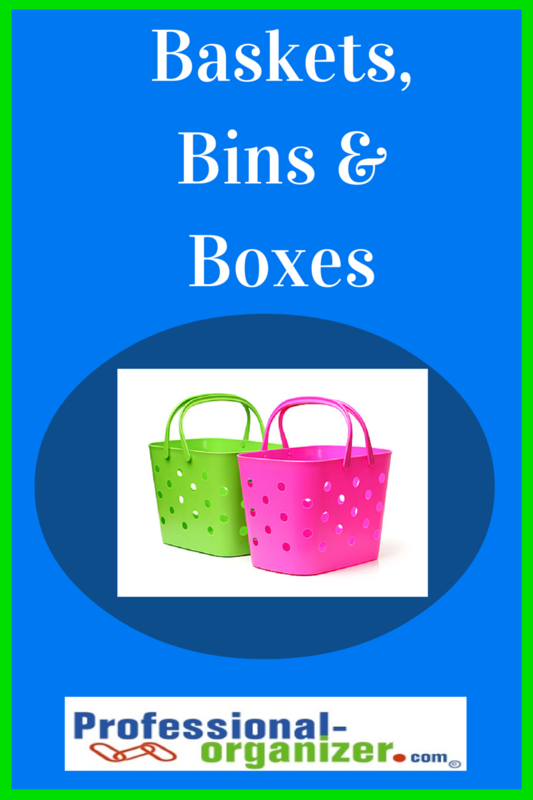 Baskets, bins and boxes can help you categorize, store and contain though. Many times there are already containers that you have in your home that you can reuse and recycle to get organized. Already handy and products you love, baskets, bins and boxes can be used many different ways to organize your home. Baskets are attractive storage inside a closet, on a shelf or on the floor. Best for toys, crafts, scarves, or shoes at the back door. Open baskets make it easy to drop items in. Bins are durable, water proof storage and can be used inside or out. Best for pantries, garages, or bathrooms. Plastic bins should not be too big for you to move when filled. Shoe boxes are inexpensive organizers. These are uniform and have lids for easy stacking. Best for over flow office and school supplies, extra travel size toiletries, or kids’ keepsakes under a bed. Boxes can get out of control easily. Set a number to keep and recycle the rest. Gather all your options together. See how many of the same types of containers you have. Use similar size, shape or color containers in the same spot to organize. Consistent containers make for a more organized appeal of that space. Use attractive containers throughout your home or office. Use clear containers behind doors, inside cabinets, or under sinks. Always use one container for one category you are organizing. Single category organizing makes it easier to maintain. Tempted by a new basket, bin or box? Keep a small area where these can be stored for you to easily find and use what you have first. Yes, you can have too many organizing products. Be sure to keep just what you love and use. You can donate your unloved products because someone out there will love those! Upcycling and recycling are everywhere! Check out my pinterest board on Sentimental Clutter. Want more ideas to keep you organized and productive? Join my newsletter! Wouldn’t it be nice to know the rules when you start a new project? When you put together that new bookshelf, it would be great if there were big bold letters that tell you to double check the front and back of the segments? Or when you are making a new dish, would you love to know that no matter what it will be delicious? 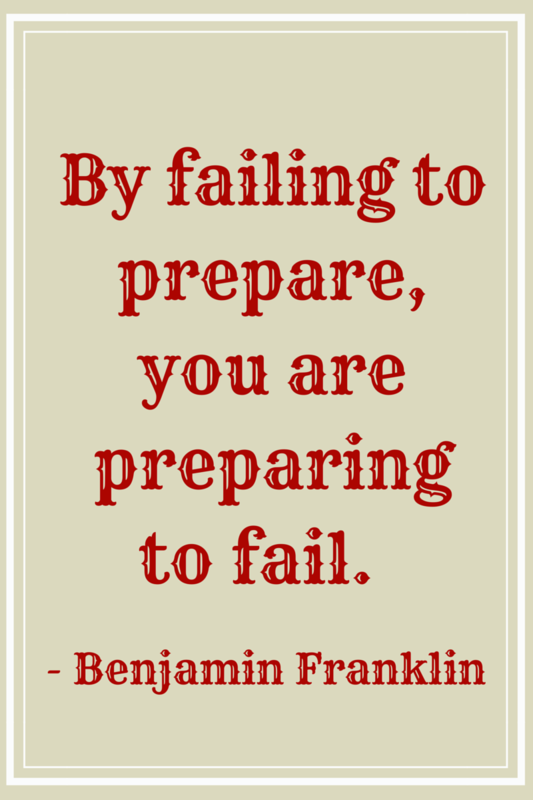 When I think about organizing, I think there are some basic concepts that will lead to your success. 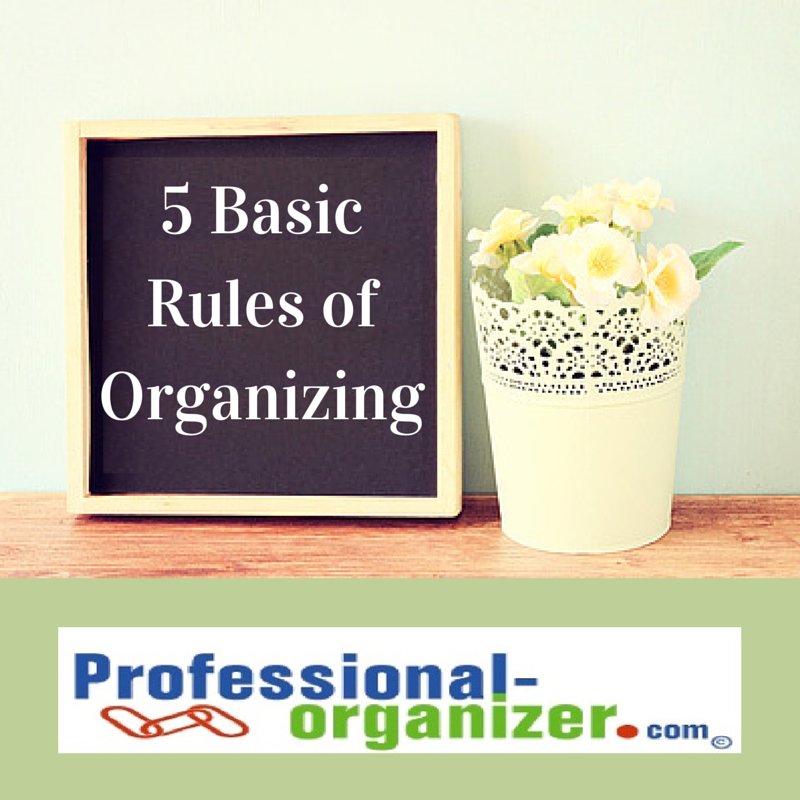 Here are my favorite 5 basic rules of organizing. Eliminate what you don’t love or use. It seems simple enough this rule. Eliminating and editing are the first steps to organizing. What interferes are the “what if’s” in life. What if I need it in a year? What if I lose 5, 10 or 15 pounds? We can “what if” ourselves into keeping everything. If you truly love an item, but have not used it, keep it in a less accessible spot. It’s possible to eliminate what you don’t use or love using the 4 box method. Get clarity with this rule and your organizing will yield great results. The concept of keeping items where they are used frequently is nothing new. A little creative storage can be a good thing. Keeping items at their point of use means you can easily find what you need and easily put it away. You can create zones in a room to help you stay organized too. The kitchen is a great area to keep zones in mind. The breakfast zone is where the bowls and cereal are stored together. The coffee zone is where the Kcups, mugs and sweetener are. You get the idea that storing what you use together makes life easier. When there are no limits, stuff becomes chaotic and stuff is everwhere. Having natural limits and boundaries for your stuff makes it easier to be organized. Your clothes limits include your dresser and closet. Keeping within these limits helps you with maintenance too. There’s less laundry to put away. Create natural boundaries with storage for items in your home or office. Have one drawer for extra office supplies, one location to keep school supplies and one shelf for extra pantry items. 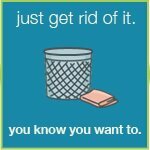 Get rid of paper. You know you want to. Paper has us all overwhelmed! It’s the number one organizing project in almost everyone’s home. Our goal is not to store paper, but to get rid of as much as possible. Seek out other options for the information on paper. Can you find that information somewhere else? Can you make a note in Evernote instead? How long do you need to keep that paper? Use this chart to help you eliminate more paper. By far my favorite mantra to share! Keep it all simple, whether it is stuff you are doing, stuff you are organizing, relationships you are in, and ways to live your best life. How do we keep it simple? By shedding the excess stuff, by eliminating toxic relationships, and finding ways to live life simply. Check out how these organizing rules come together on my Pinterest board Home Sweet Organized Home. Looking for more organizing rules? Join my newsletter for a monthly update on organizing tools, tips and rules! 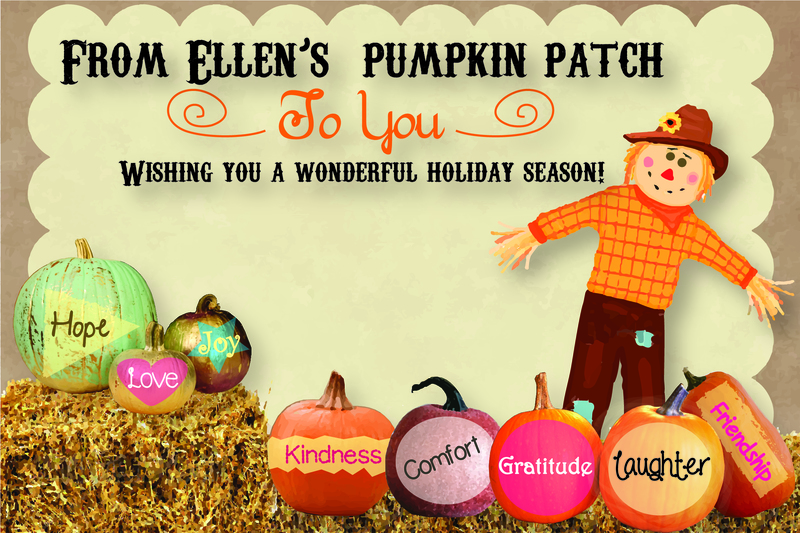 https://professional-organizer.com/WordPress/wp-content/uploads/2016/07/logo.png 0 0 Ellen https://professional-organizer.com/WordPress/wp-content/uploads/2016/07/logo.png Ellen2014-11-02 19:21:162014-11-02 19:21:16Failing to prepare is preparing to fail.